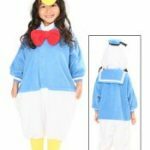 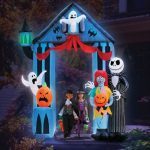 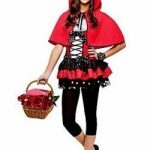 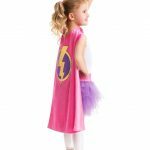 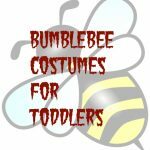 Dress Up Your Outfit and Show Your Halloween Spirit! 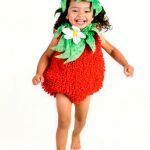 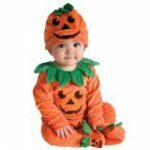 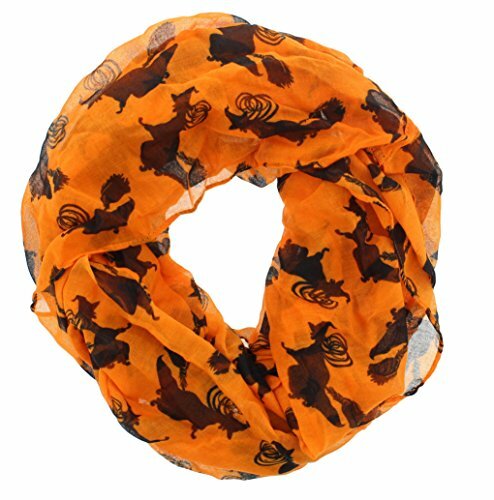 Want to show how much you love Halloween without being too silly or wearing a costume? 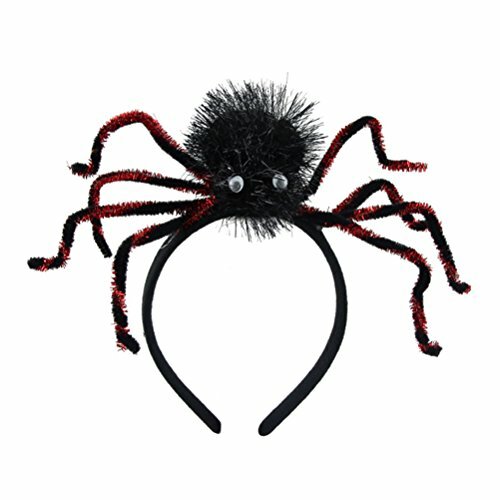 These accessories are the answer. 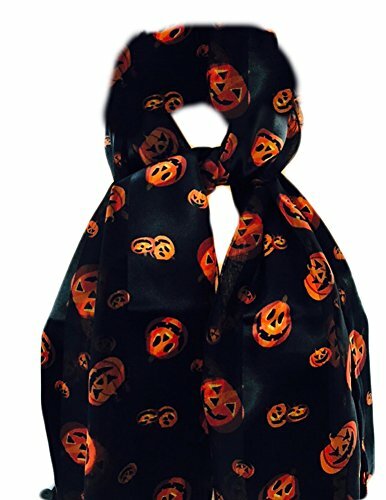 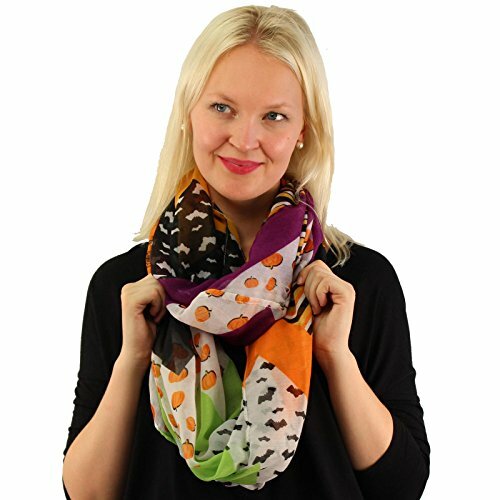 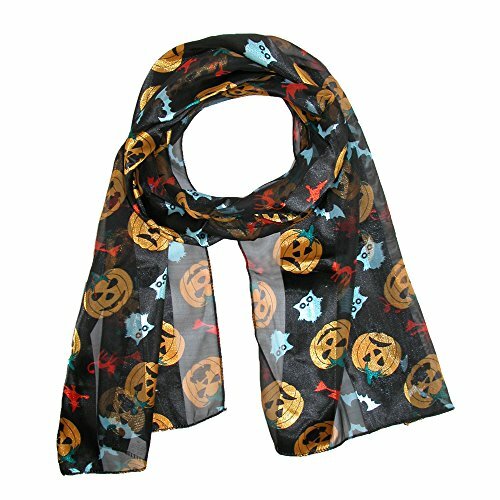 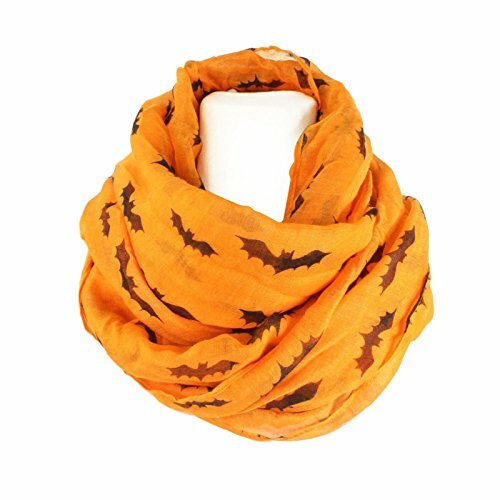 A pretty scarf with pumpkins or bats, is just plain fun, even at work and shows your playful side without looking childish. 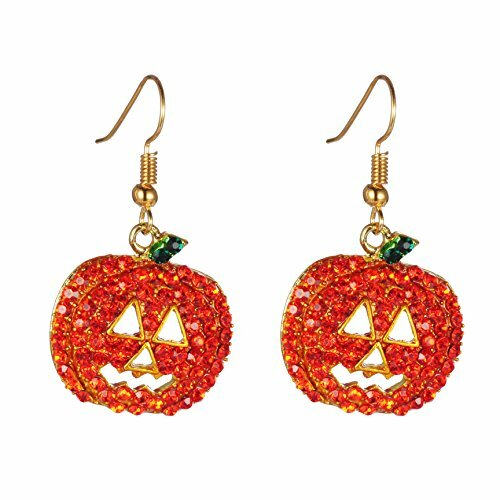 Halloween earrings are also a fun way to show you are a Halloween fan. 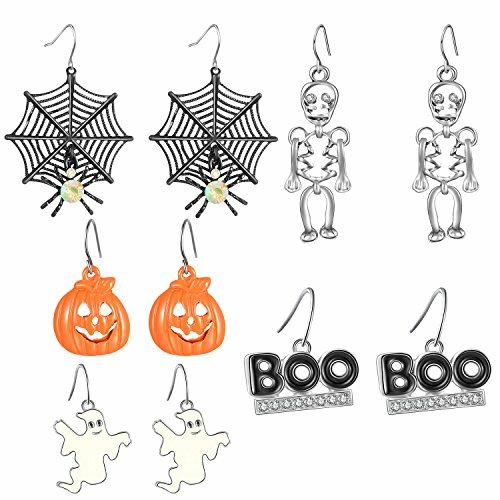 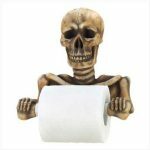 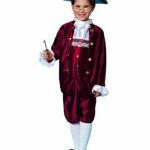 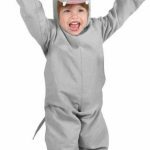 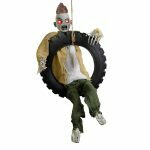 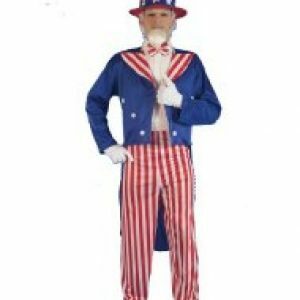 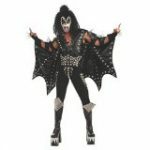 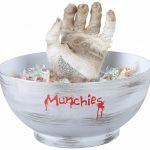 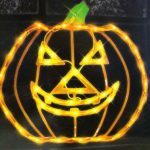 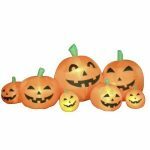 Below you will find a great selection of Halloween gear, check it ou! 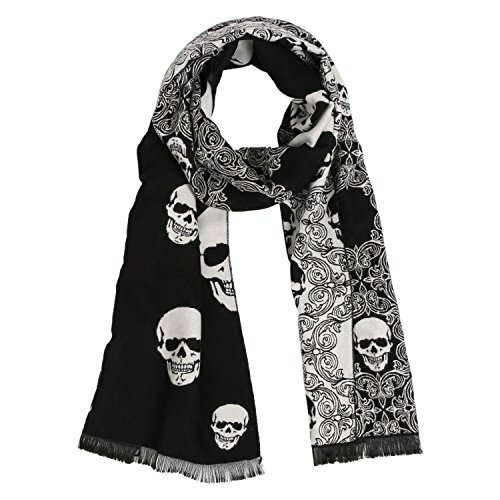 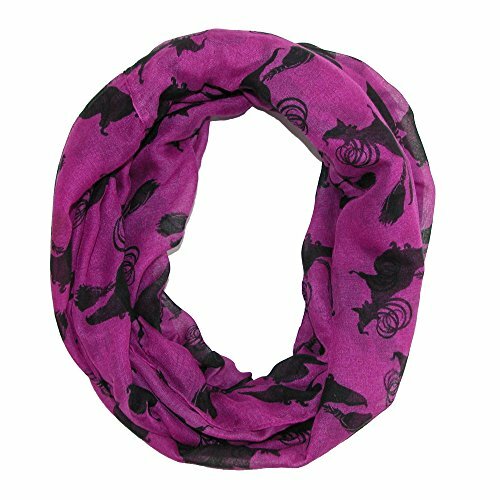 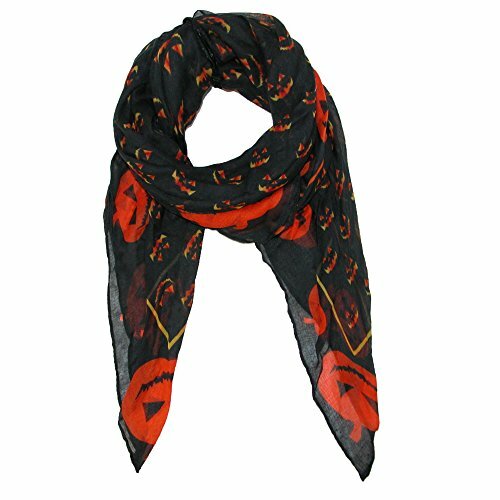 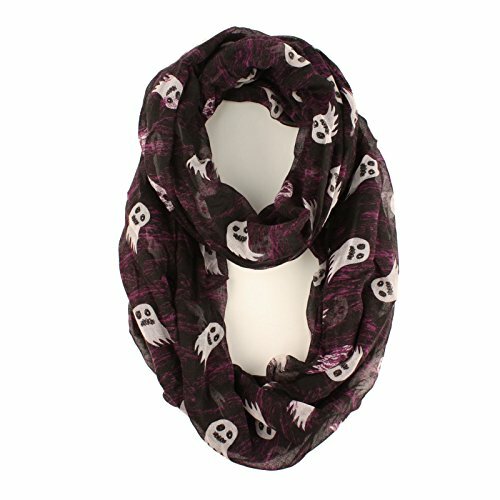 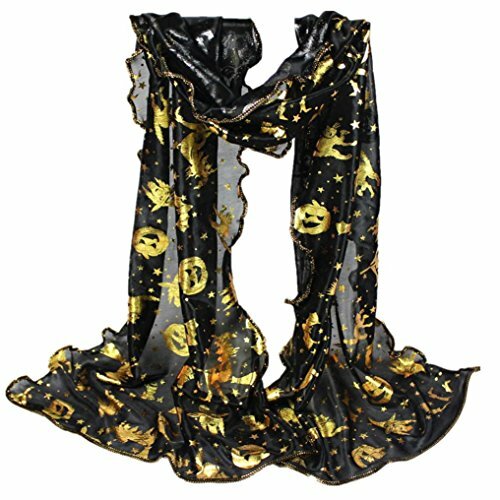 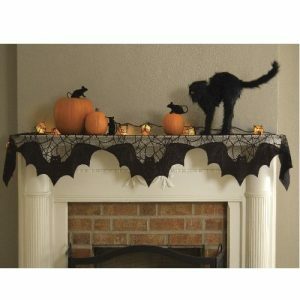 Halloween scarves are a wonderful way to show your seasonal spirit, and dress up any outfit! 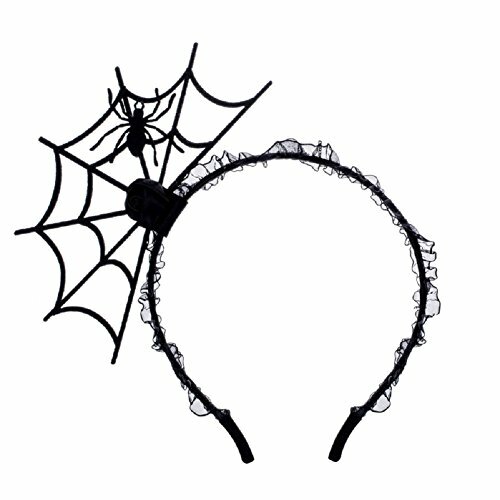 You can wear them around your neck, your waist or on your head. 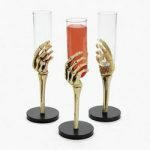 So many options to choose from! 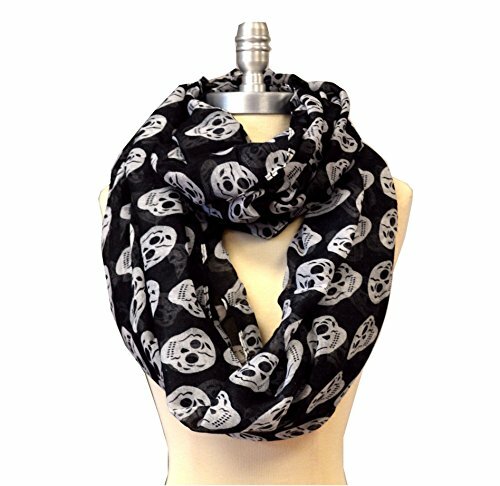 We have white or black background, infinity or regular scarves. 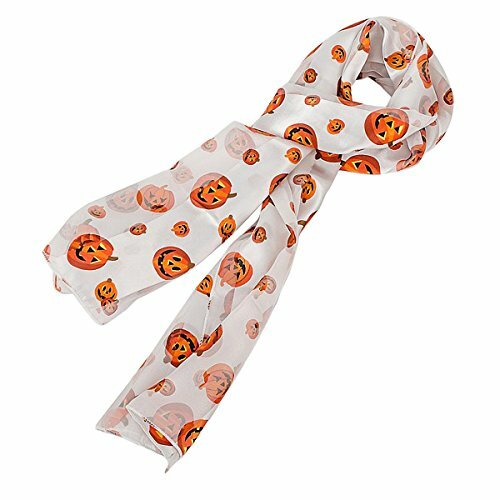 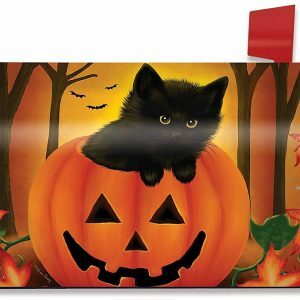 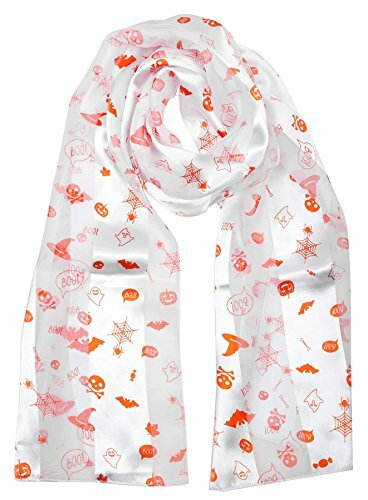 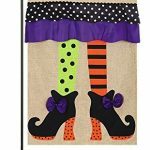 Purple Box Halloween Scarf White One Size Satin- Halloween/White/Small icons/Boo! 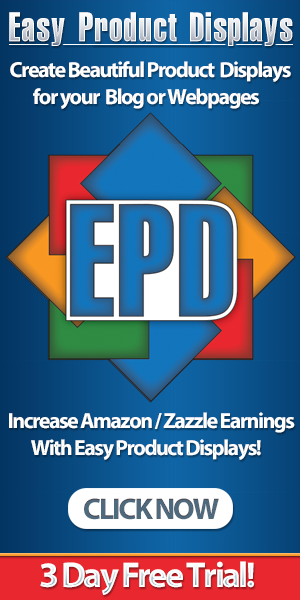 Easy On and Easy Off! 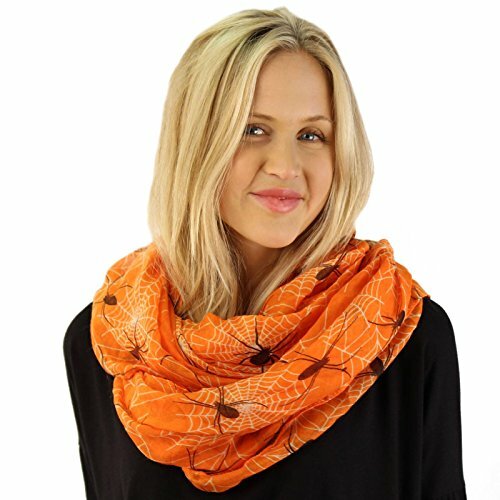 Learn New Ways to Tie Your Scarves. 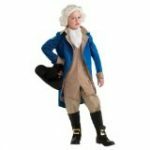 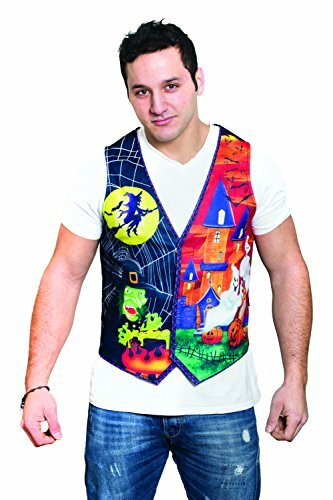 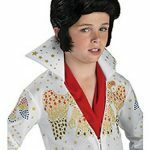 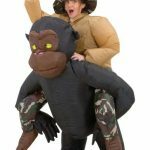 This vest is a great accessory for Halloween! 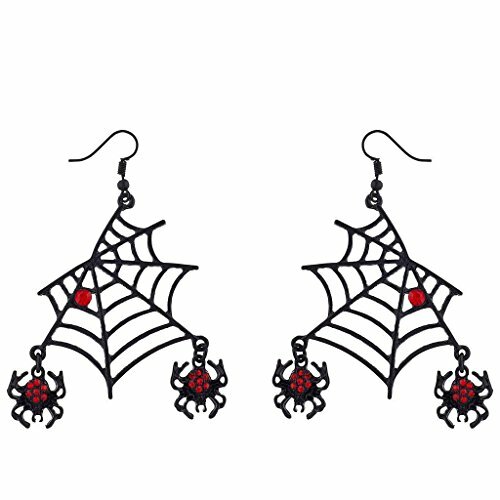 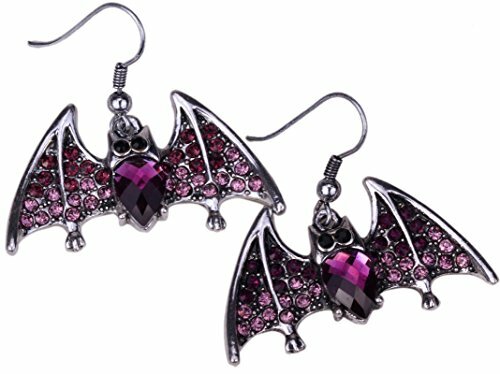 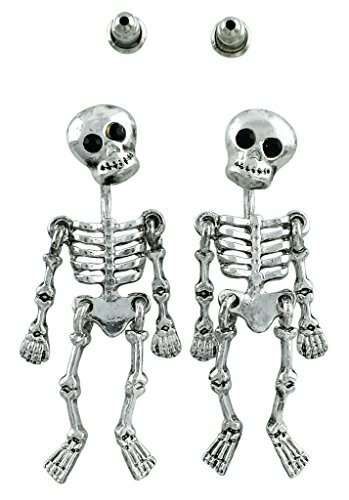 These earrings are fun, and a great way to celebrate Halloween. 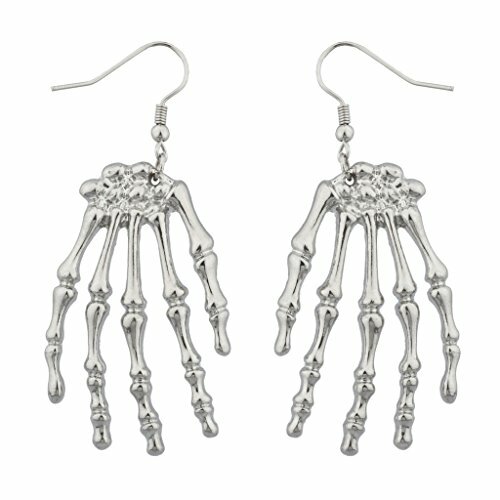 Wear them to work, or to holiday parties. 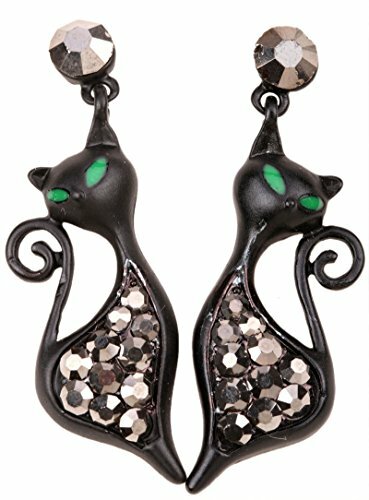 Everyone loves these earrings! 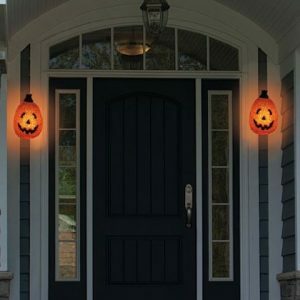 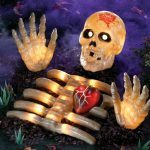 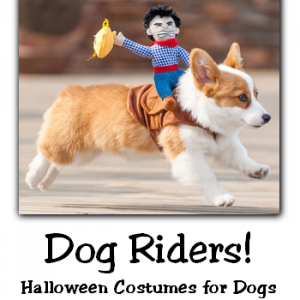 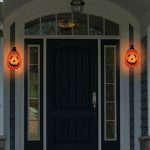 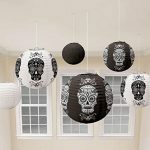 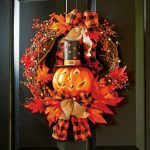 A great way to celebrate the season, be it at work, home, a party or handing out candy. 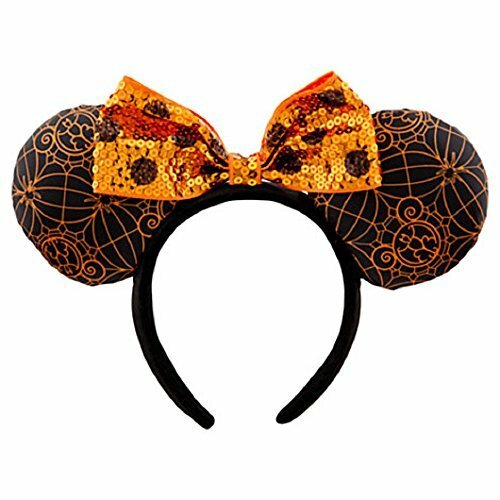 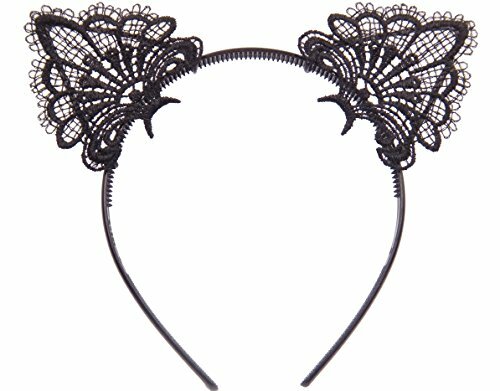 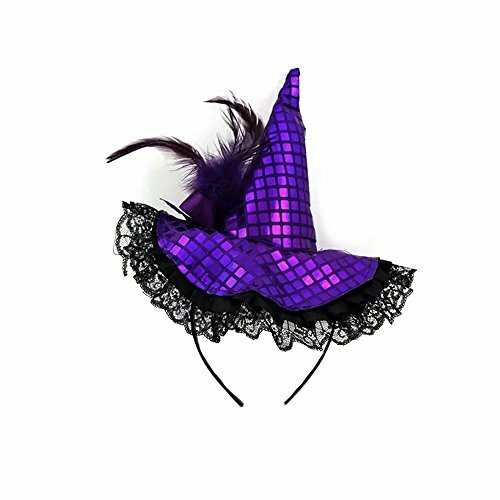 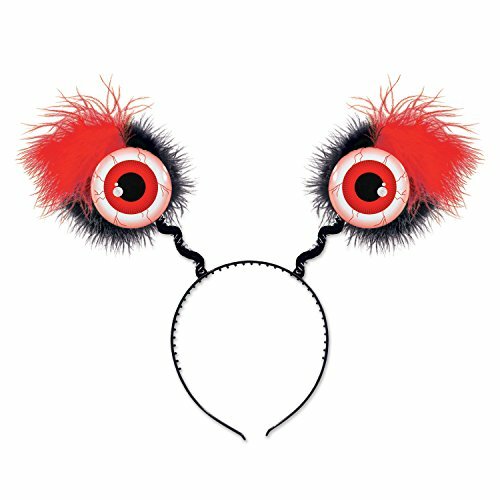 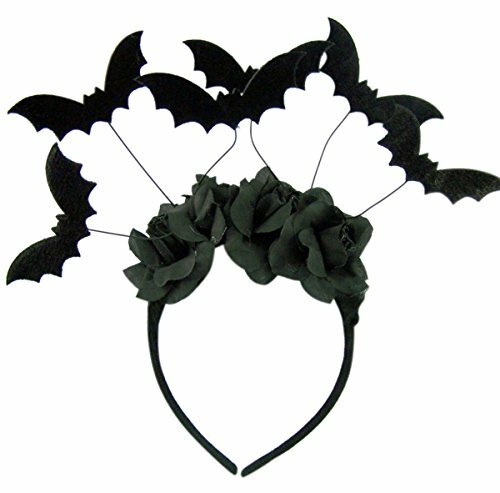 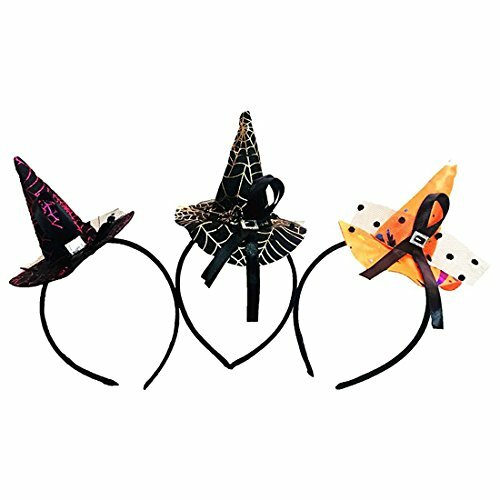 Show your Halloween Spirit by wearing one of these fun headbands! 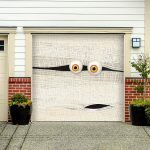 How fun. 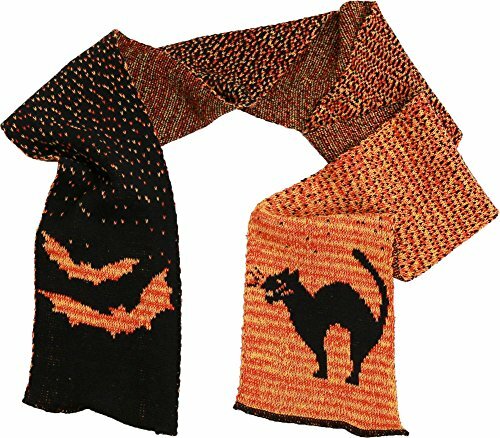 Even if you don’t want to dress in a full costume, you can go with a Halloween theme with a scarf like these for a party or for work.